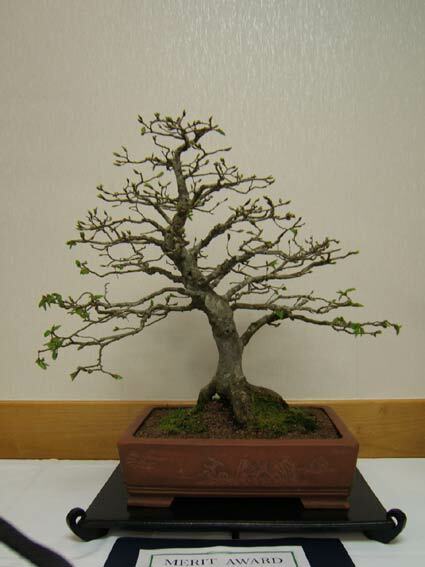 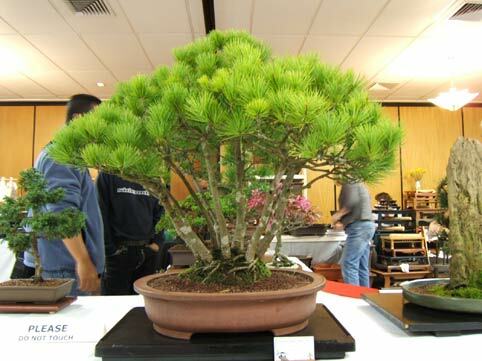 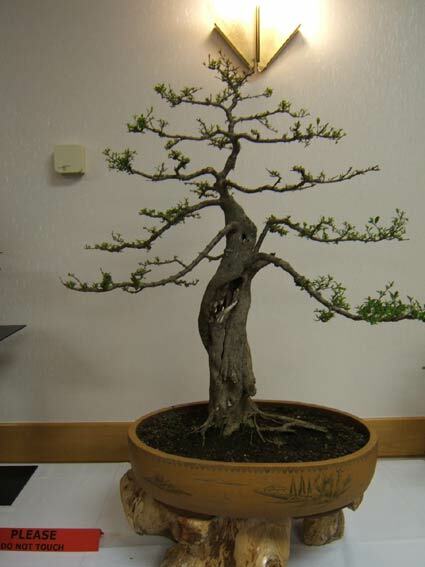 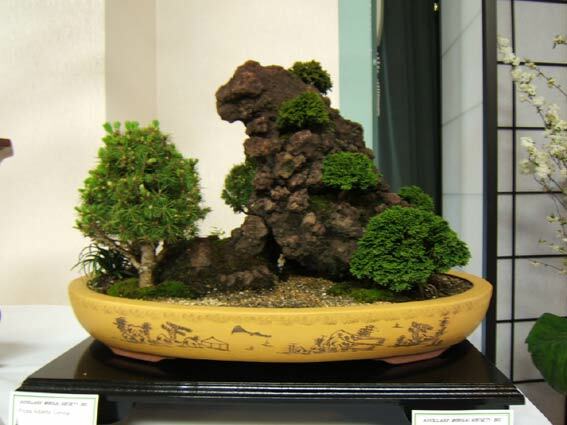 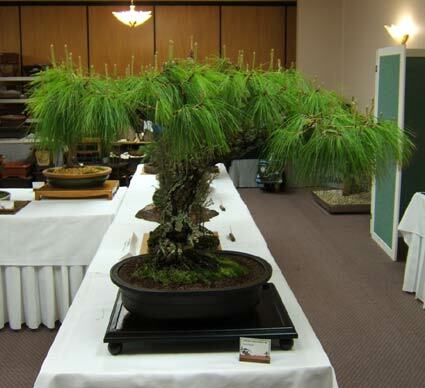 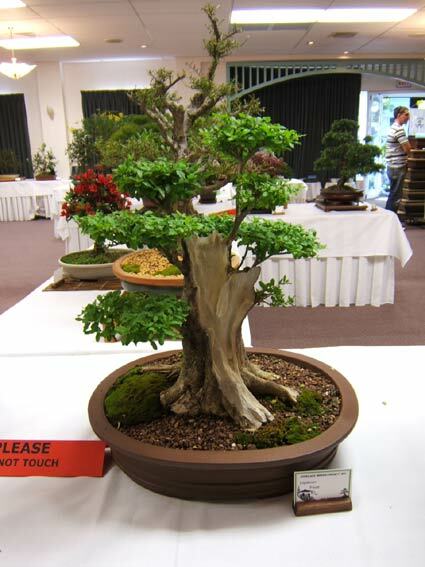 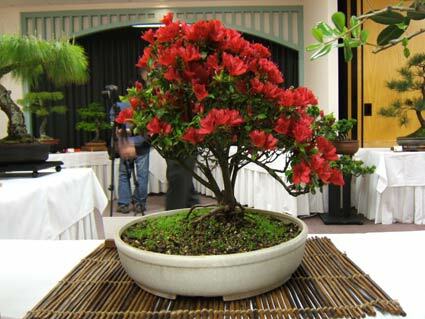 These contributions are from new bonsai artists and are newly created bonsai. 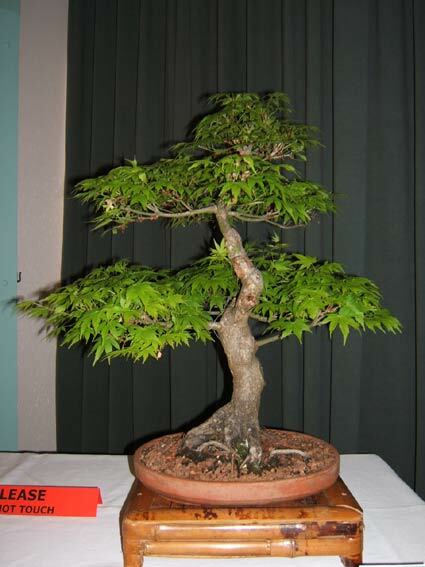 If you have a photo of your first Bonsai or a newly created tree you would like to share please send it to me here. 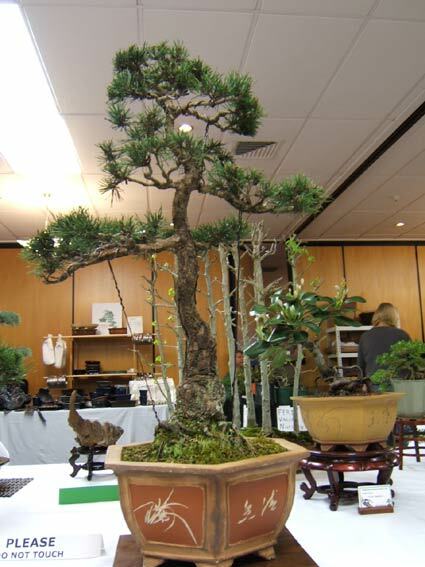 This picture was sent in by Maen Doughan who collected this Olive from the wild four years ago. 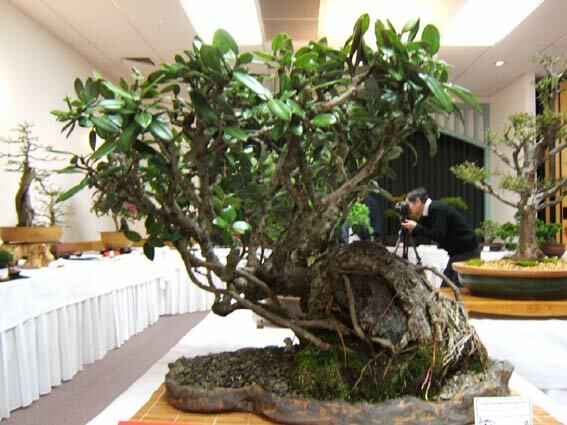 What a fantastic trunk !! 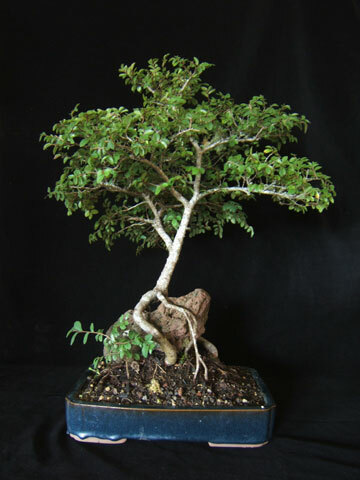 All the way from the Philippines a Balite Ficus (Ficus bengalensis)from June Dell Cruz her first tree now 11 years old. 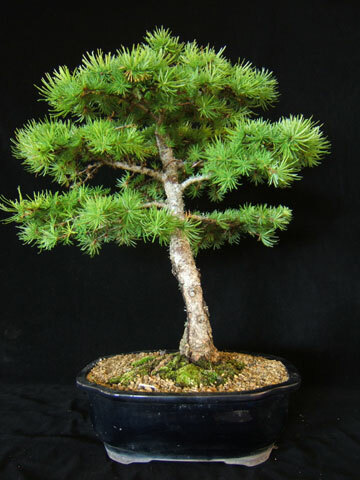 Totara Waters I spent three days repotting some of their bonsai collection.